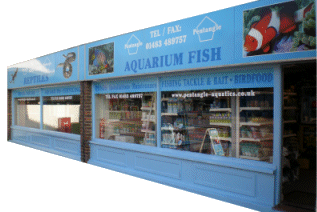 We are a family-run business serving the three counties of Surrey, Hampshire and Berkshire since 1980, Pentangle Aquatics are aquatic supply specialists based in Knaphill on the outskirts of Woking. 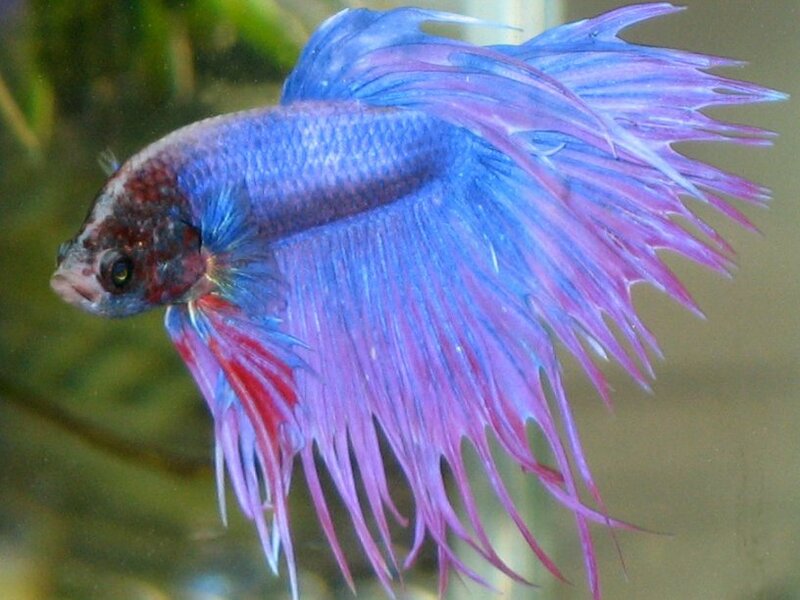 Our experienced team consists of knowledgeable individuals with a thorough understanding of aquariums and livestock. Visit our extensively stocked premises today and enter a world of wonder where some of the most fascinating tropical and marine fish are always on display. We also keep a vast range of reptiles on site and we are Surrey’s most popular supplier of common and rare amphibians. We house all of our livestock in perfect conditions that promote good health and vitality. Our biggest asset is the specialist knowledge that our team members use to inform and educate aquarium and vivarium enthusiasts. Pentangle Aquatics can also supply all related products and equipment including plants, lighting and feeds to ensure your fish and reptiles receive all the nourishment they need. 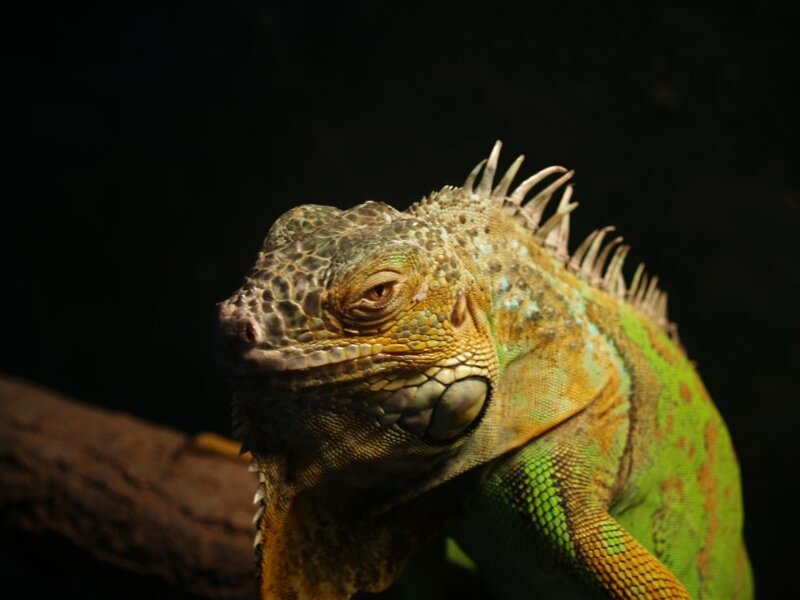 Pentangle Aquatics specialise in reptile parties and after-school clubs where our younger visitors can experience the wonderful world of reptiles at the closest level possible. All children’s activities are supervised safely by our experienced team members and they provide a fantastic alternative to traditional birthday parties or school visits. 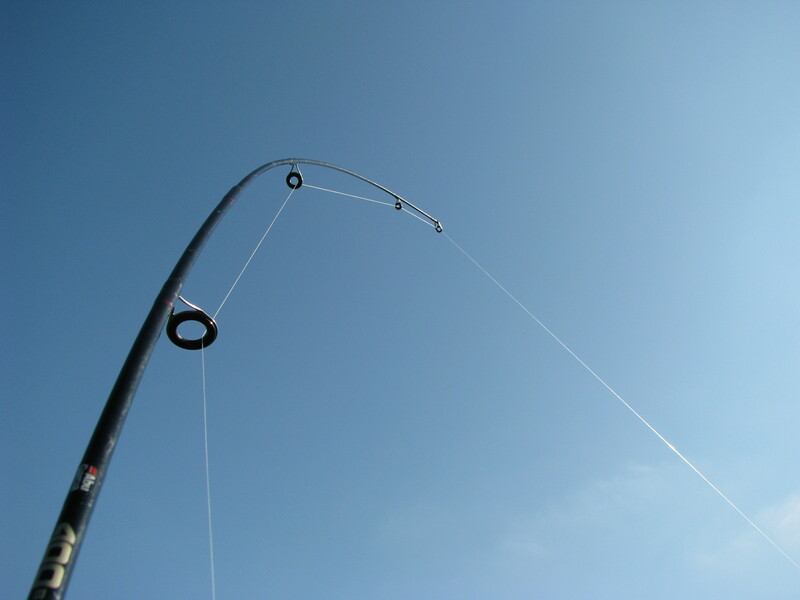 Fishing Equipment, Supplies & Bait. Just a short note to say thanks so much for such a brilliant job with our pond. I couldn’t have imagined how clean you would manage to make everything with your hand –scrubbing and special vacuum.